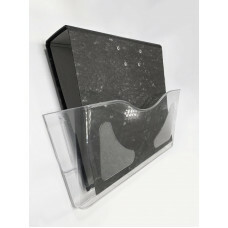 A range of clear PVC document pockets to suit most environments with self-adhesive strips on rear Industrial quality pockets with welded edges Ideal for when documentation needs to be kept clean Avail..
White rigid PVC 'C-Holder' with self-adhesive backing, supplied with white card and PVC cover stripSelf-adhesive label holders offer a long term option of fixing label holders and more stability in en.. 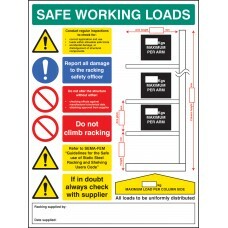 Safe Working Load signs display important safety message regarding the safe use of cantilever racking structures. 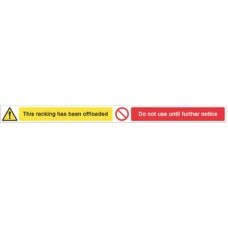 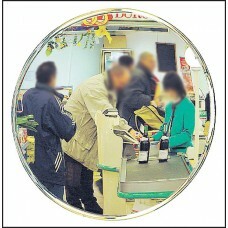 Any racking collapse, regardless of the severity, has the potential to kill. 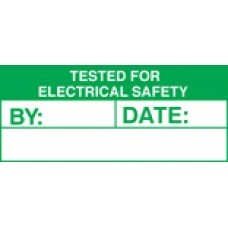 This safe.. 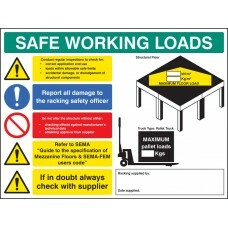 Safe Working Load signs display important safety message regarding the safe use of Mezzanine floor structures. 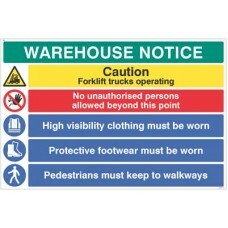 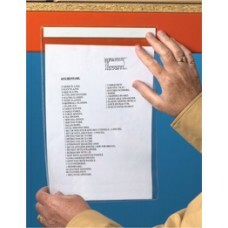 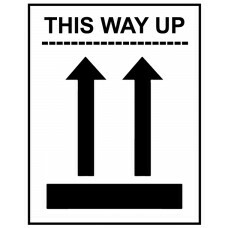 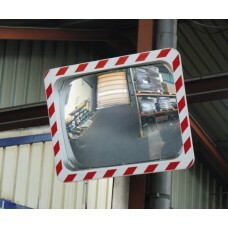 This safety sign ensures employees are aware of the maximum floor load, the maximum palle.. 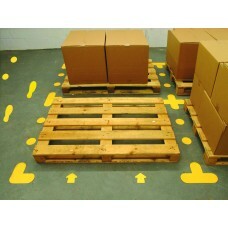 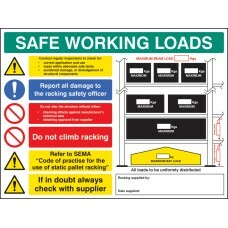 Safe Working Load signs display important safety message regarding the safe use of pallet racking bays. 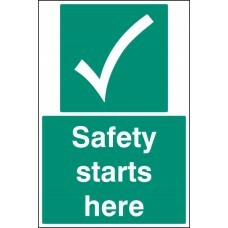 Any racking collapse, regardless of the severity, has the potential to kill. 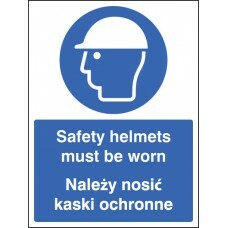 This safety sign en..